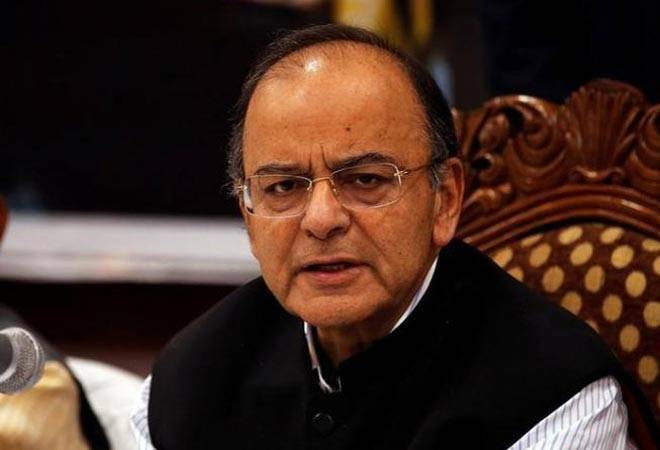 This step has been taken to enhance transparency, increase investor protection and improve corporate governance, the Corporate Affairs Ministry headed by Arun Jaitley said in a statement. The government announced on Tuesday that it is being made mandatory for unlisted public companies to issue new shares in demat form beginning October 2, in order to curb illicit fund flows through shell companies. Besides, transfer of shares by these companies has also to be done only in demat or electronic form. This step has been taken to enhance transparency, increase investor protection and improve corporate governance, the Corporate Affairs Ministry headed by Arun Jaitley said in a statement. From October 2, issue of further shares and transfer of all shares by unlisted public companies shall be in dematerialised form only, the ministry stated. Apart from increasing transparency of corporate ownership, the move will also help to prevent malpractices such as benami shareholding and back-dated issuance of shares, it said. Under the Companies Act, 2013, there are public as well as private companies. Generally, firms having more than 200 members or shareholders are classified as public companies and they have to follow stricter corporate governance norms. There are more than 70,000 public companies, according to official data. According to the ministry, elimination of risks associated with physical certificates such as loss, theft, mutilation and fraud, would be a key benefit from the decision on having shares in demat form. The ministry noted that exemption from payment of stamp duty on transfer as well as ease in transfer and pledging of securities, are among the other benefits. The Companies (Prospectus and Allotment of Securities) Rules, 2014, have been amended by the ministry. Every unlisted company making any offer for issue of any securities or buyback of securities or issue of bonus shares or rights offer are required to comply with certain requirements, as per the rules. Grievances of any security holder of unlisted public companies would be handled by the Investor Education and Protection Fund (IEPF) Authority. The authority can initiate any action against a depository or participant or registrar to an issue and share transfer agent after prior consultation with the Securities and Exchange Board of India (Sebi), as per the rules. The proposed move would help in enhancing transparency in ownership at corporates, curb benami transactions and bolster the efforts to weed out shell companies that are allegedly used for illicit activities, a senior official said.